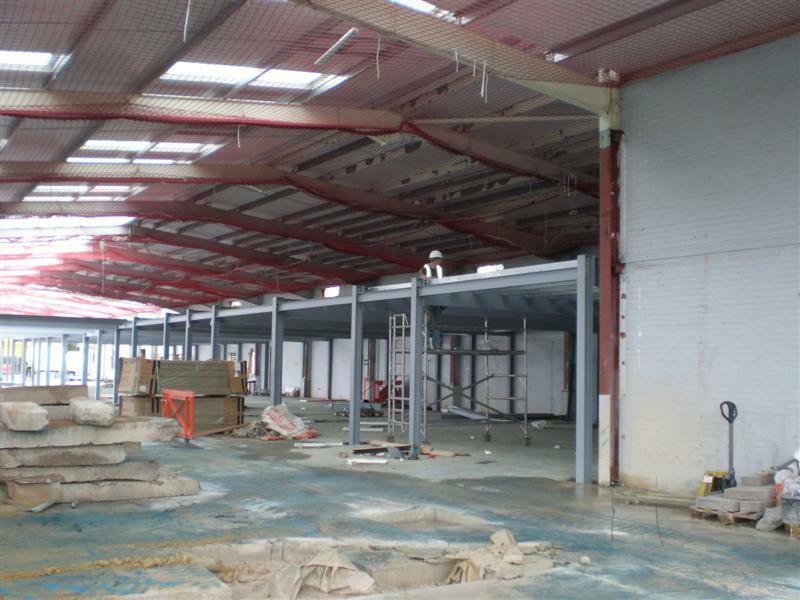 This refurbishment project required the conversion of an existing light industrial building to a modern office and testing facility. Rowntree were responsible for the design of all sub and superstructure works. The alterations were extensive and included providing a new first floor structure to 80% of the building footprint, an external mezzanine structure, external canopy, pipe bridge and reworking the façade.